December 27, 1971: The World Hockey Association announces that under the ownership of local cardboard shipping businessman, the Winnipeg Jets would begin play during the 1972-73 season, the league’s inaugural season. The WHA was short-lived, though, as financial struggles throughout the league and many other problems leading the WHA to play out only seven seasons prior to merging with the NHL. 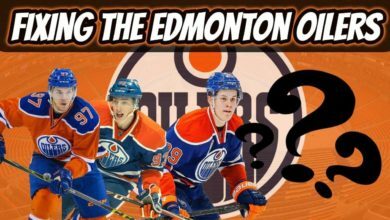 As a result of this merger, the NHL gained four new teams in 1979: the Edmonton Oilers, the Hartford Whalers, the Quebec Nordiques, and the Winnipeg Jets. As the most successful WHA team (having won the Avco World Trophy three times), the excitement was palpable in Winnipeg for the Jets to fly in the NHL. The move was difficult, though, as the Jets had difficulty adjusting into the NHL due to a combination of administrative issues (losing out top scorers in a dispersion draft, drafting low, etc), and finished dead last their first two seasons in the NHL. The Jets would make the playoffs eleven times in the following fifteen years, though they saw limited playoff success, winning only one playoff series in 1987. In a bit of foreshadowing, the first WHA merger team would relocate in 1995, with the Quebec Nordiques finding their way to Denver to become the Colorado Avalanche. As players could demand to be paid in US Dollars, the Winnipeg Jets felt the pinch, as a small-market team that earned its revenue entirely in Canadian Dollars; which, at the time was approximately worth 60 cents to a dollar when compared with its southern neighbor. Because of these financial measures, as well as an aging arena in Winnipeg, the Jets would cease operations north of the 49th parallel. It was the first time that the franchise would struggle with an ownership crisis, with Gary Bettman noting in 1995 that “there doesn’t seem to be anybody, in a serious fashion, that wants to own the franchise;” a statement that was fueled after local business conglomerate “Spirit of Manitoba” failed to make an appropriate bid. After 17 seasons, the Jets accumulated a 506-660-172 record (W-L-T), with 11 playoff appearances, and only two playoff series wins. Ultimately, Steven Gluckstern, Richard Burke and Jerry Colangelo secured the purchase of the Winnipeg Jets, and decided to bring it south to Phoenix, Arizona, to share an arena with the Phoenix Suns, though it was troublesome, as the America West Arena was poorly equipped for a hockey team. Two years into the desert move, Burke bought Gluckstern out, and the Coyotes began their financial troubles, as Burke would have difficulty attracting new investors in the team until 2001, where Burke would sell his equity share of the team to Phoenix businessman Steve Ellman and Wayne Gretzky. Ellman put forth many attempts to revamp the America West Arena in order to make it better suited to accommodate an NHL team; though those efforts would fall through, eventually leading him to commit to build a new arena in a nearby suburb; Glendale. This would prove straining and frustrating to Ellman, as he eventually sold his share in the team to local trucking magnate Jerry Moyes. The Coyotes then began to spin into disarray, with reporters uncovering in 2008 that the franchise was suffering massive financial losses; Moyes secretly gave operational control of the team to the NHL, while actively attempting to sell the team. 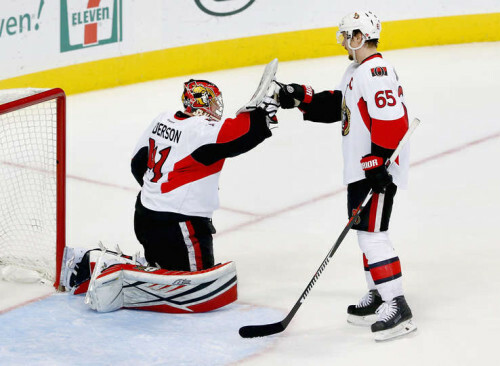 Suitors included Chicago Bulls and White Sox owner, Jerry Reinsdorf, who went through the NHL, while Moyes was approached directly by then Research-in-Motion CEO Jim Balsillie, who was adamant on moving the Coyotes to Hamilton, Ontario. This caused a massive stir, as bankruptcy court would void the sale to Balsillie, and ownership of the team fell to the NHL. This move would be crucial in keeping the Coyotes in Arizona. 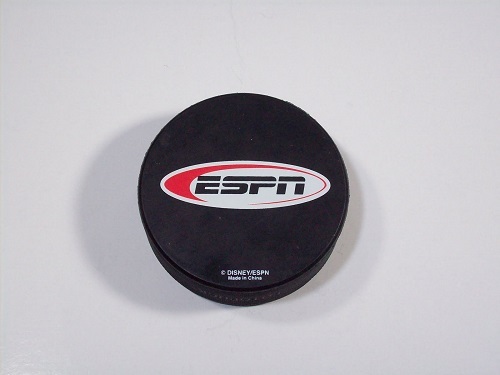 While Reinsdorf was still in play for purchasing the Coyotes, with the intention of keeping them in Glendale; a new group arose called Ice Edge, also with the intention of maintaining the status quo; both bids would fall apart by 2010, with the City of Glendale stepping up to pick up the losses. 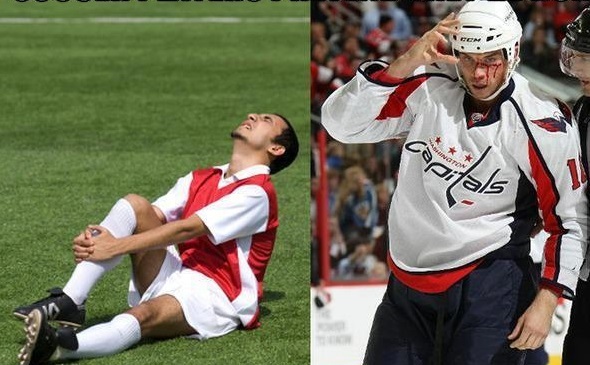 Subsequent bids would fall apart or be rejected by the NHL, maintaining the crisis of ownership in the desert. On July 2, 2013, the Glendale City Council narrowly approved a 15-year lease on the current arena, led by a group called Renaissance Sports and Entertainment (RSE). RSE agreed to purchase the team for approximately $225 million, with the City of Glendale giving RSE $15 million per year for management fees, and a clause that allowed RSE to relocate the team after five years if they had accumulated losses totaling or exceeding $50 million USD. 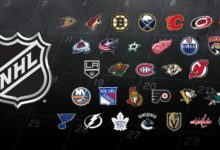 The new ownership group also decided to change the name from Phoenix Coyotes to Arizona Coyotes, making the name more inclusive to all hockey fans in the state, and in the hopes of reaching a wider market. 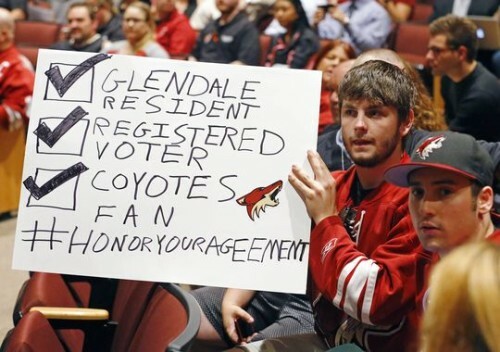 Wednesday’s election by the City of Glendale council terminated the then-agreed upon 15-year lease, a whopping 13 years shy of its maturation date, putting the future of the Arizona Coyotes up in the air. The City of Glendale has recouped approximately $4.4 million USD in revenue from the arena’s parking and non-hockey related events; far below the projected $7 million. In other words, the City of Glendale wants the Coyotes out and has effectively shut them out of their home arena. 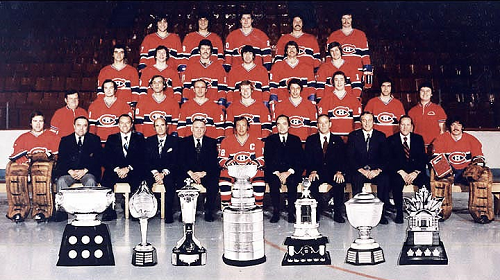 This crisis has sparked rampant speculation about a relocation happening as early as next season, with Quebec City, Seattle, and Las Vegas being the prime candidates to receive a franchise that has been plagued with ownership issues since its move from the WHA. Fans are understandably upset at the prospect, and a massive, $200-million breach of contract lawsuit looms over the franchise and the City of Glendale. There is; however, a small silver lining for the Coyotes and their local fans; as per TSN, a former NHL franchise owner (who spoke in anonymity due to a pending bid on the team) is exploring an option to move to a separate Phoenix suburb — Scottsdale. How this situation will play out is anybody’s guess, but rest assured, the show must go on. Expect the final decision regarding this situation to emerge after the Stanley Cup has been awarded; whether it’s made before then or not.